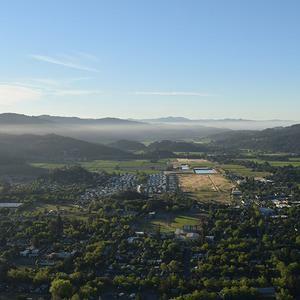 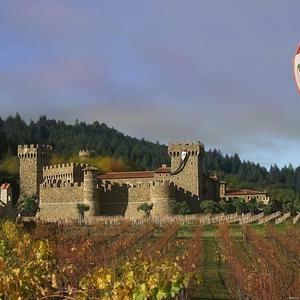 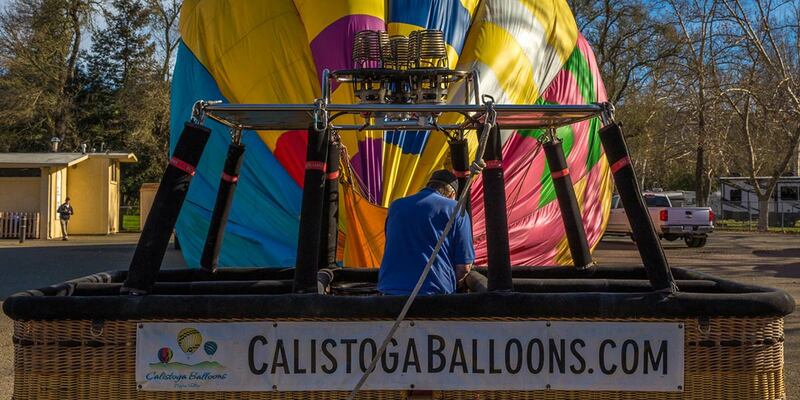 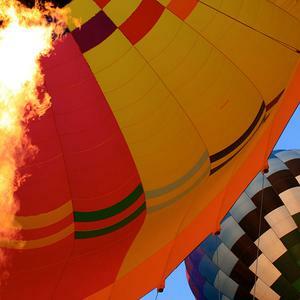 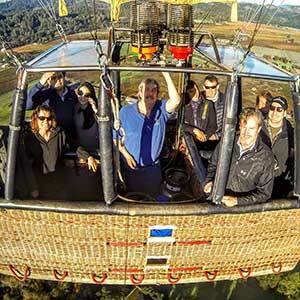 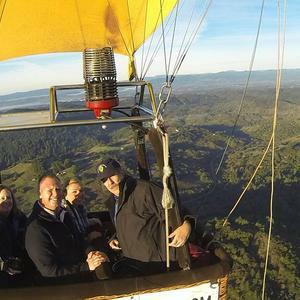 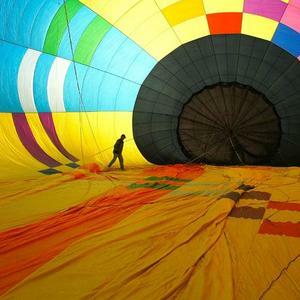 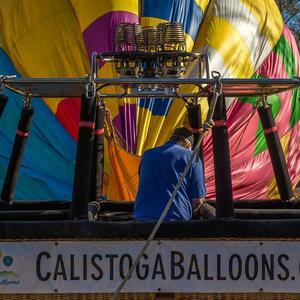 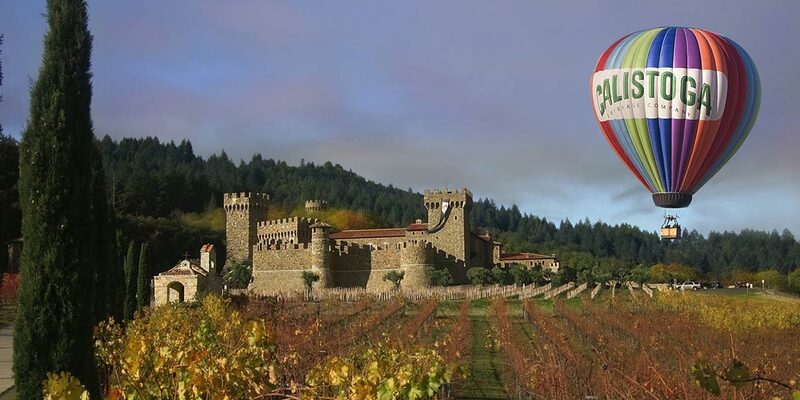 Since 2002, Calistoga Balloons has flown thousands of Napa Valley visitors looking to reconnect and restore their mind, body and soul. 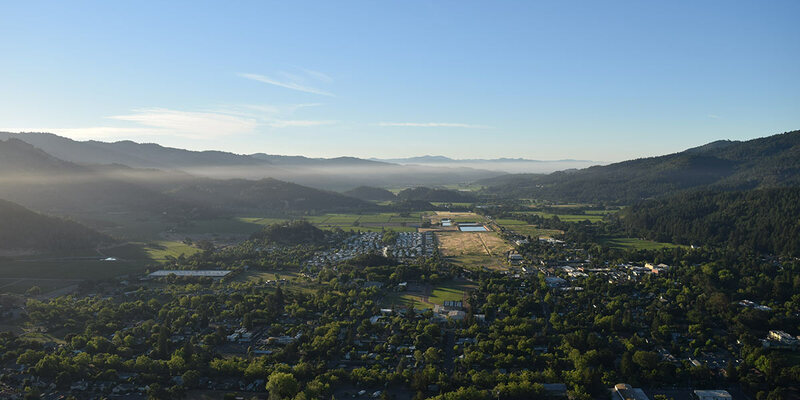 Our daily sunrise flights showcase the Wine Country from above with the perfect blend of adventure and zen. 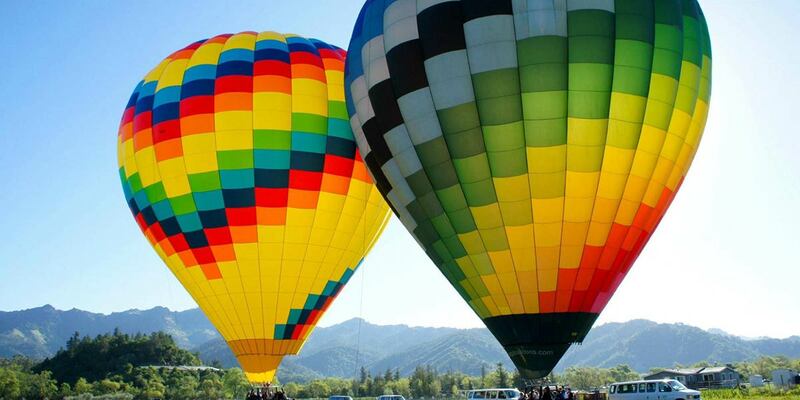 Post-Flight join in our celebration ceremony as your Pilot pronounces you fellow aeronauts. 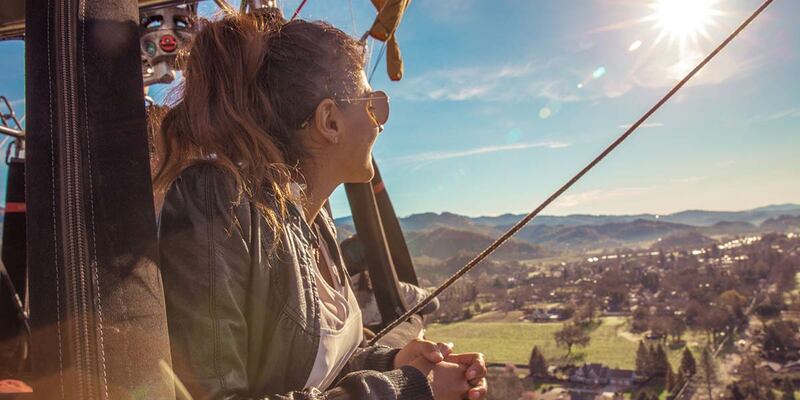 The flight may only last an hour but the memories will last a lifetime. 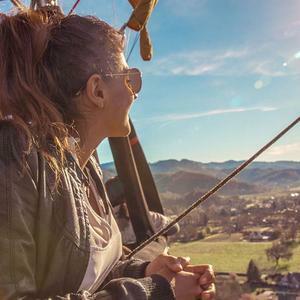 Find your perfect zen! 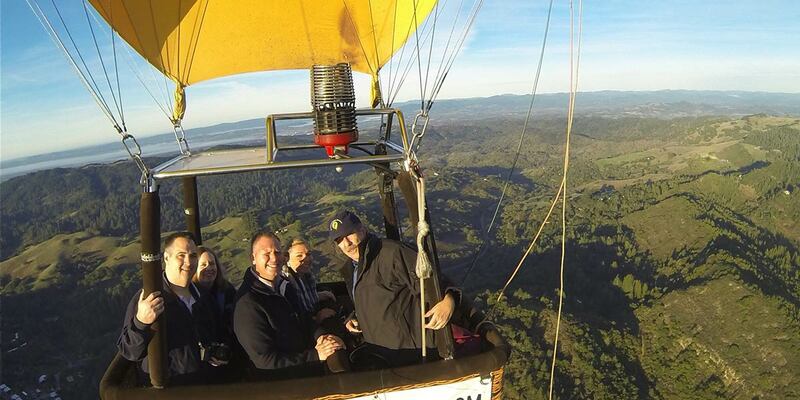 We fly year round offering views from above like no other excursion on earth. 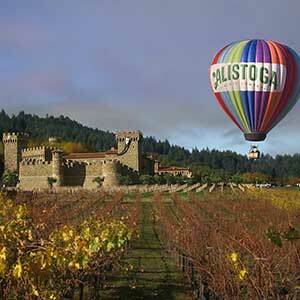 Our pilot’s will act as your insiders guide to ALL things Wine Country. 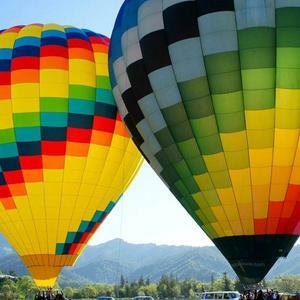 Safety and guest enjoyment are their top priorities! 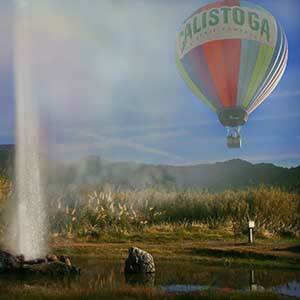 We offer complimentary local hotel pick-up and return. 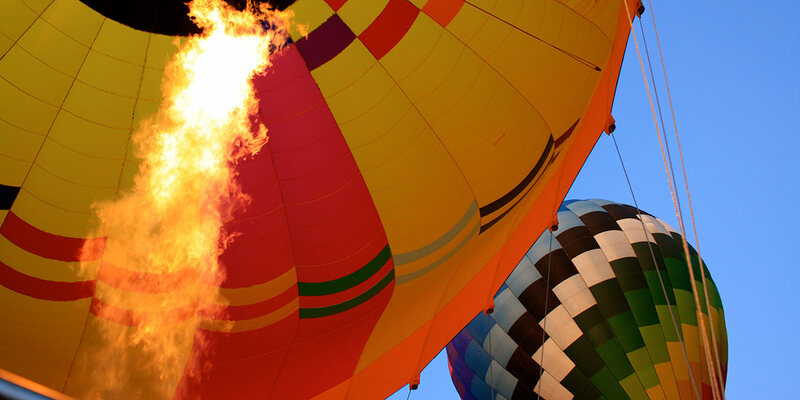 We pride ourselves on providing world-class hospitality and a great in-flight experience.